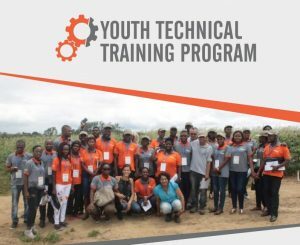 The second semester of 2018 will bring new issues of the Youth Technical Training Program. The YTTP is one of the IBRAF’s ways to promote economic and social development and combating poverty. 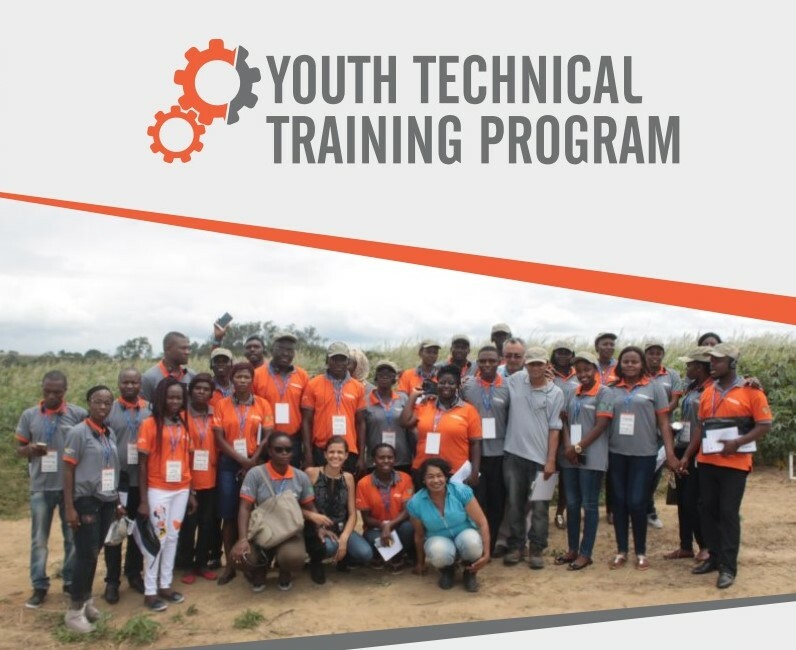 YTTP uses an array of professional development schemes to meet diverse needs of African countries through utilizing Brazil’s technology, skills and knowledge. 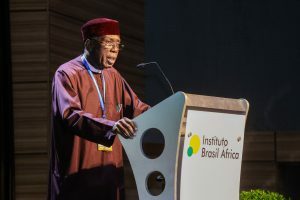 The program focus in the following areas: agriculture and rural development, health, IT, education, information and communication, infrastructure and creative industry. 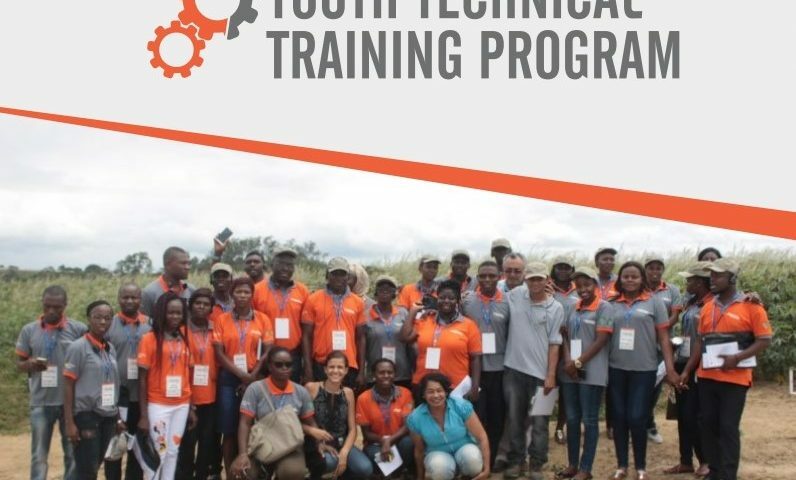 While the next issues of the Youth Technical Training Program are been designed, take a look at the first one. 28 young Africans received training on the cassava production chain in Cruz das Almas, a city in Bahia State, Brazil. Click here to know how the participants developed new skills and what they expect to achieve now back to their own countries.